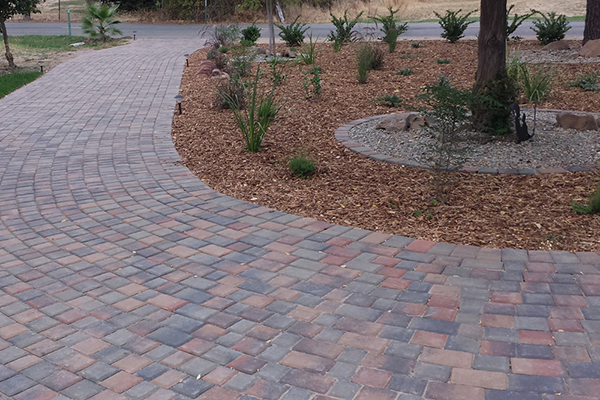 We are very pleased with the work done on our backyard by The Paver Company. Great communication with everyone involved. I would highly recommend them. The cost was reasonable as well, literally thousands of dollars less than quotes I received from two competitors. I like working with local people for projects of this type, and these folks are the best! I have been extremely pleased with the service from ALL of you, in your diligence to work with the new HOA group. The crew was great to have around: polite, on time and had a good ethic work standard. Hard to find these days. Thank you! We had a great experience with this company. Our quote came from Dave and he was thorough and very helpful. I had two other quotes planned for the following days and just cancelled them, as I had complete confidence in him and felt he gave me an honest and fair price. I accepted his offer that evening and we started our project exactly as planned. The field supervisor was David and he was amazing, as well. The workers were friendly and experts in their craftsmanship. All the little details were tended to and we couldn’t be happier. I am a very particular person and this job exceeded our expectations. Thank you! Absolutely top-notch company! 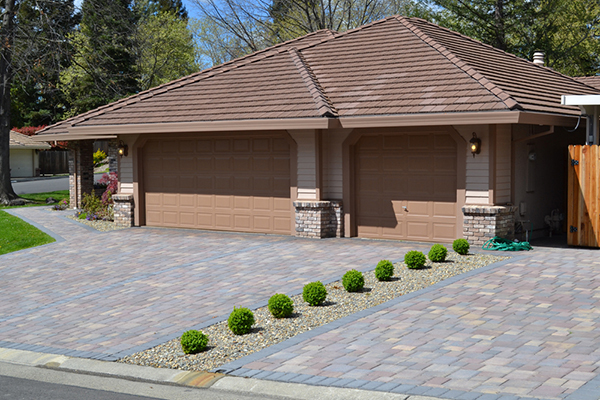 I did a lot of research before selecting the Paver Company to work on my house. They exceeded all my expectations with their outstanding service and work. They truly transformed my patio area into a very special place.. All their people did more than expected, took the time and effort to every detail, and did it all within budget and time requirements. 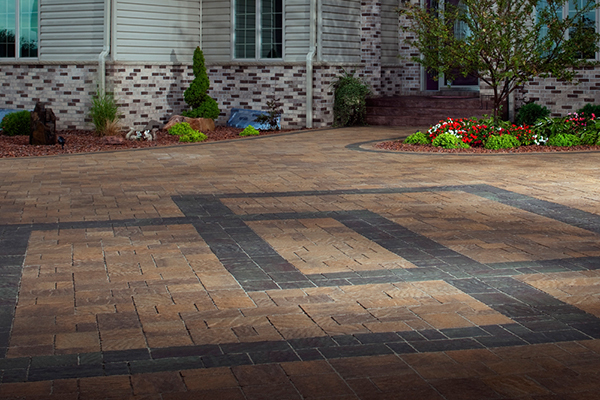 I would highly encourage anyone interested in upgrading your home into something truly special to see the Paver Company. 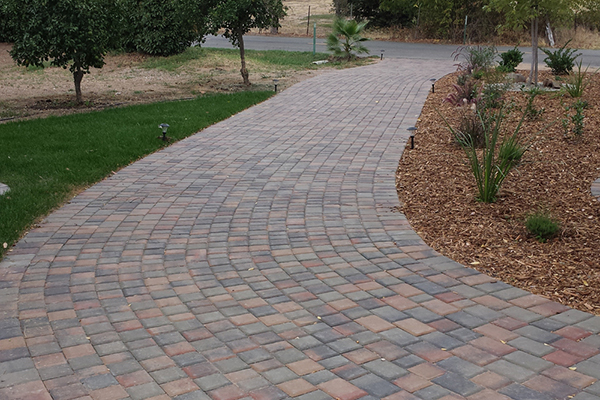 The paver company did a wonderful job on our front walkway right before Christmas. We don’t normally hire out but decided to in this case. They were very patient with all my questions, and gave me time and opportunity to check out their work. 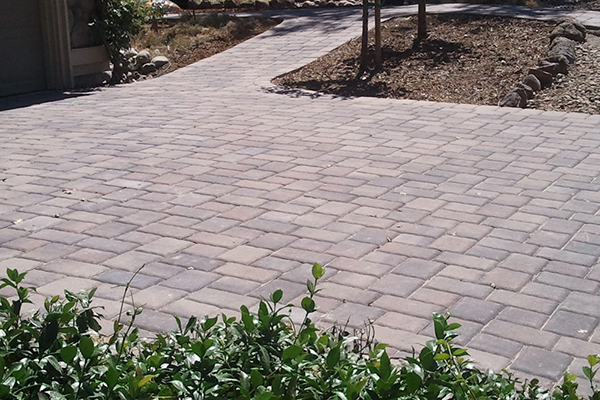 We chose pavers and with their help we came up with a color, and design that worked. They did not pressure us, and I felt the cost was fair for the amount of work they did. It looks great so far and I was very pleased to see it come to life. It has changed the whole look of the front of the house for the better. I can’t wait to get some plants in and paint the house now! Great job and I would definitely recommend! 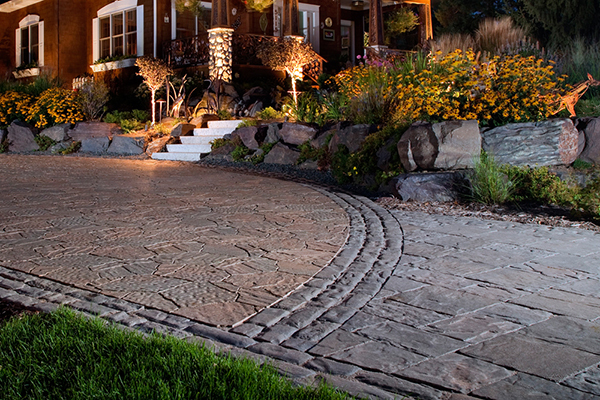 The Paver Company is amazing! I saw the fire pit they put in at my neighbors yard. After seeing how good their work is, I had to call them for mine. John, Robert and Andrew were all very thorough and took every little detail into consideration. They transformed my backyard from a place I dreaded going into a sanctuary. I will definitely use them again! 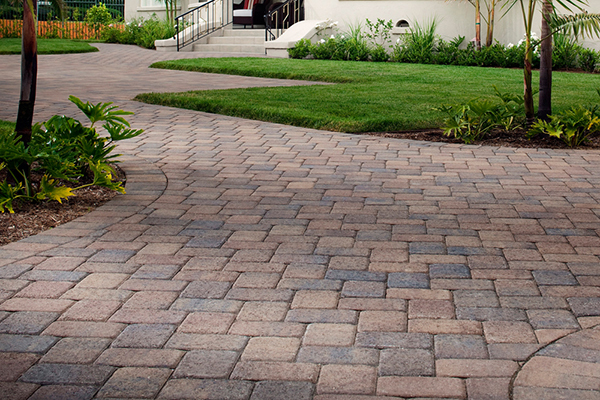 For the excellent design and installation of our paver enhancement to our home. 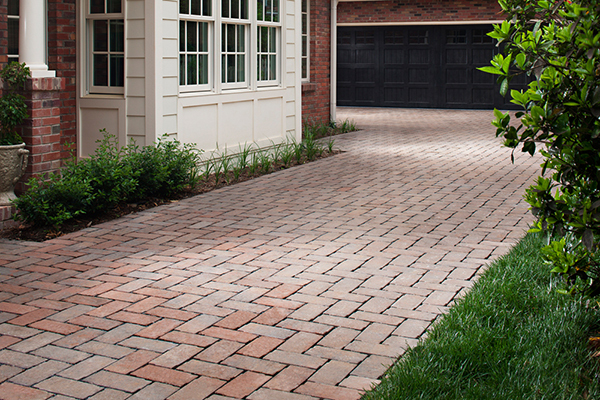 The pavers, running from the sidewalk at the front of our home back to under our gate into our backyard and across the back of our home, form a beautiful patio that and have not only enhanced the beauty of our home, but have increased its value beyond its expense. Thanks again for such artistic and eye pleasing work done in stone. John, I’d like you to know the Paver Company delivered. Thanks to Dave for helping me put together a much needed conceptual design plan to which Palemon, his knowledgeable and friendly crew help brought to life after doing an outstanding job by putting approx 1500 sq of pavers in my backyard. I was very impressed with your customer service, from start to finish. Thank you!! Hired The Paver Company to build a patio, driveway, steps and retaining walls. We had multiple visits from the sales staff and engineers. They made sure my job was done properly and to code . 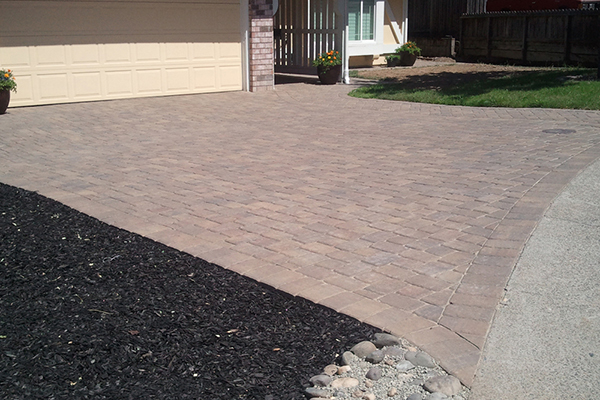 The patio and driveway were completed at a cost which is very competitive to even the concrete. My walls were done with beauty and safety in mind. All drains were tied in and back filled for proper drainage. The crew was very polite and professional. Did a wonderful job and I highly recommend them. I am so happy with the job I am willing to display my yard to any potential customers. We made the right decision! After interviewing several companies we chose The Paver Co. to put in a 100 ft. long retaining wall and pavers in our front yard. The crew, working under foreman Charles, was hard working and very competent . Our project was finished on schedule and on budget completely to our satisfaction. 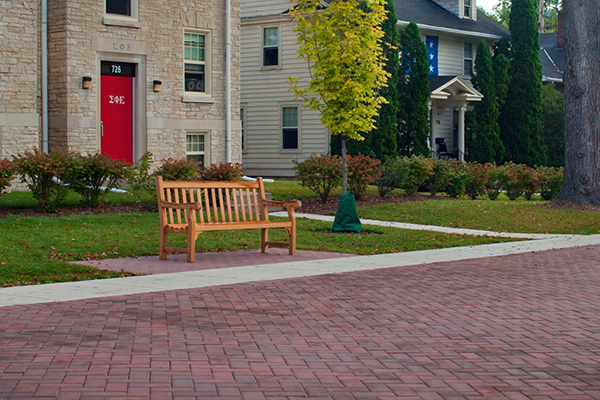 We would hire The Paver Company again in a heartbeat. Really good guys to work with! Very professional. Showed when scheduled, completed job faster than estimated. Left the area very clean and tidy. I would highly recommend this company. Hire these guys. They did a terrific job. My wife and I had zero vision for our backyard, but John and his team worked patiently with us until we created a patio design we all liked. The crew worked fast and clean. The end result looks amazing! 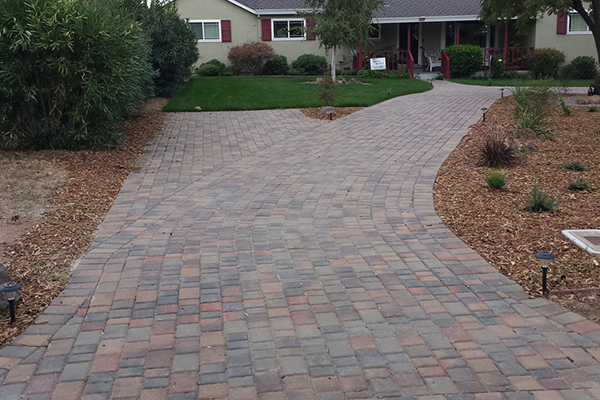 The Paver Company just completed a job at our home and WOW, what a terrific experience! John assisted us with picking out the perfect stone and was completely patient with our indecisiveness. He help us figure out the best layout for the patio and made suggestions that we never would have thought of. The patio was huge (25 x 25) and the crew completed it in just 3 days! The amount of work that the crew did was unfathomable from all the dirt they had to remove to the installation of all the pavers. Their attention to detail was amazing and I am truly pleased with the result. These guys are absolute professionals and run a top notch outfit. 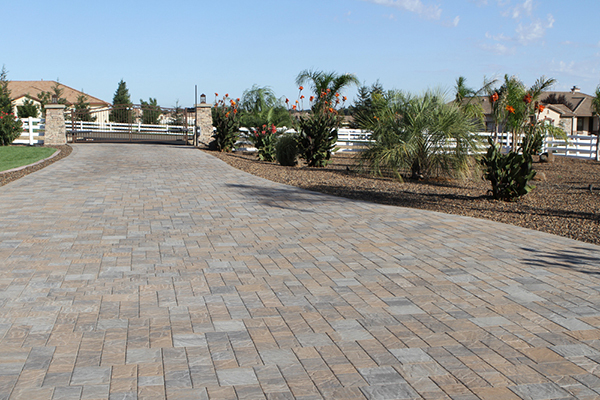 The Paver Company was brought in to bid on a few projects on our Orangevale home, John arrived and went over every aspect and option we had available to us. The bid we received was significantly lower than any other bid we received. Once the bid was accepted things moved quite quickly, the material arrived within days and Charles and his crew did an outstanding and very professional job. The entire project took them 5 days which was quicker than expected and the results were beyond what we had envisioned. 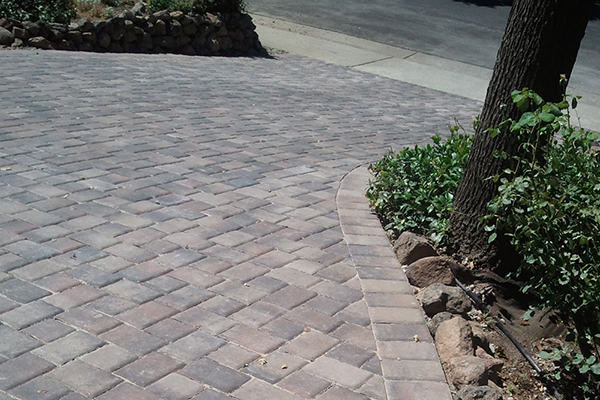 If you want outstanding results at a very fair price then by all means give The Paver Company a call! 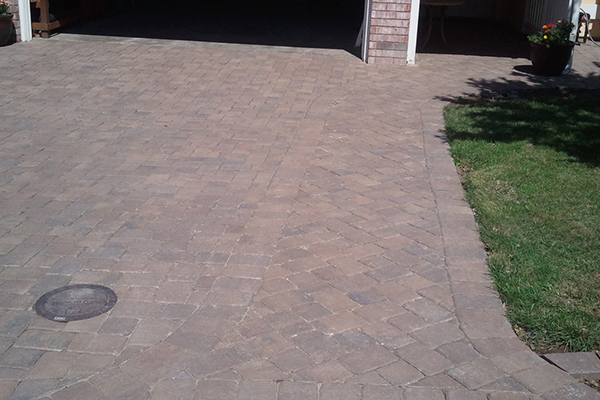 The Paver Company delivered everything they promised in more when we had stone put in the back and side of our house. Dave was extremely flexible to work with and Charles who directly oversaw the daily work is an artist with stone. They were one of several groups we worked with and the only one I would give this kind of rating for. I would not hesitate to work with them again. 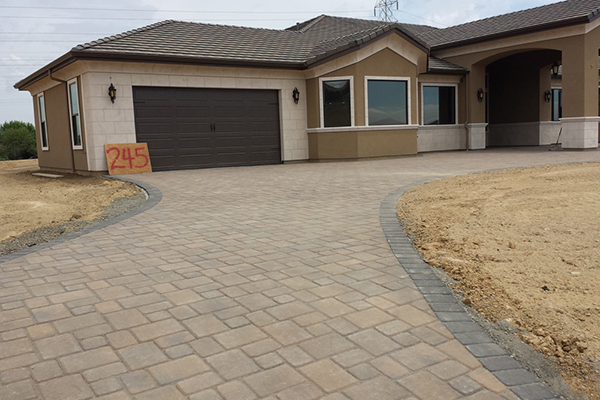 We had pavers put in our home recently and absolutely loved the outcome and final product. 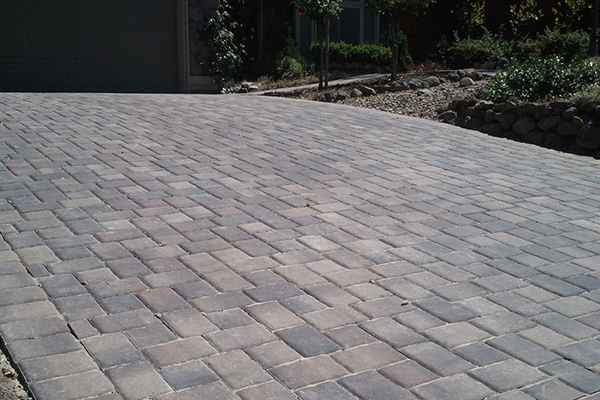 Not only was the end result exactly what we wanted, we loved the process and working with the team at The Paver Company. Every step in the process from selection of the material, to delivery and installation was effortless and professional. 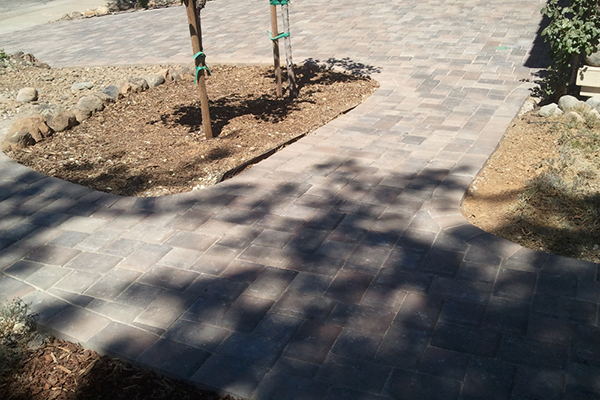 We hired The Paver Company to install a 900 sqft paver patio in our backyard and were very pleased with the company. During the bidding stages of the job, Dave made multiple trips to our house to discuss the project, to provide feedback on the design and scope of the work, and to provide us their bid. Dave answered all of our questions (even the ones that came up on the weekend) and happily educated us in the various options available. After some initial negotiating we settled on a price that was within our budget and below that of their competitors. Installation began less than a week later. 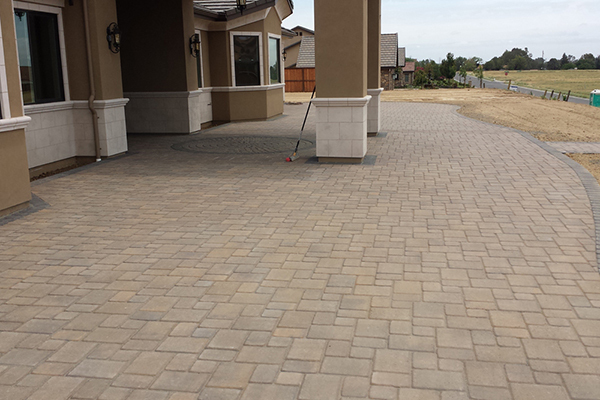 Installation went very smoothly and the quality of the work exceeded our expectations. Dave promoted his installation crew, led by Charles, as one of the best in the business during the bidding process and they did not disappoint. 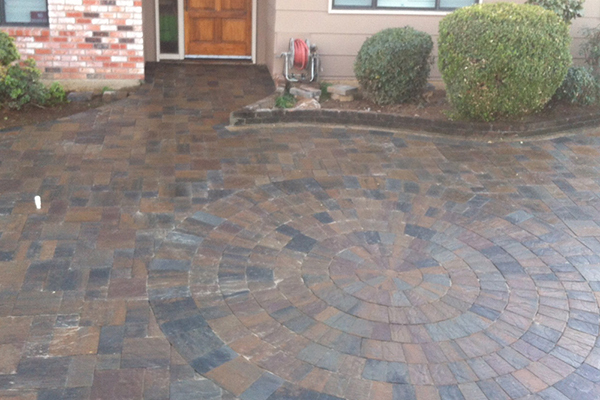 Charles and his crew were fast, clean, courteous, and produced a beautiful patio space that matched our vision exactly. Within 4 days the patio was complete, the site was cleaned up, and the crew was gone. All in all we were very happy with Dave, Charles, and The Paver Company as a whole. 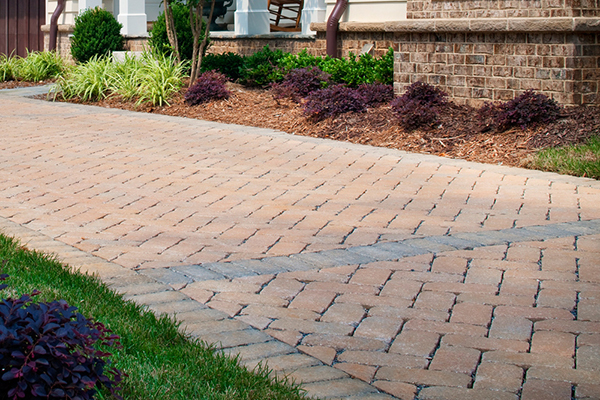 If you are considering pavers, give them a call. Dan, We absolutely LOVE our patio! 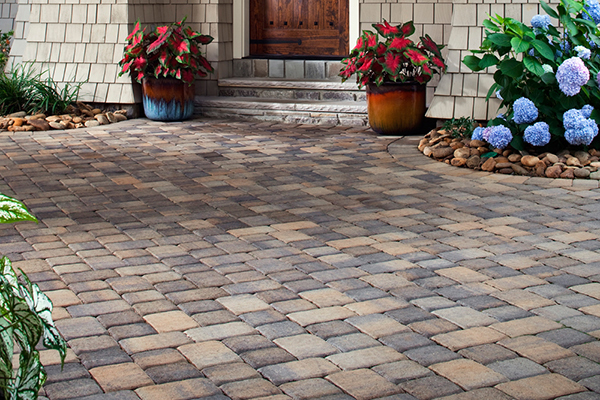 The style and look of the flagstone pavers were just what we were looking for, and they easily add a touch of class to our backyard. We’ve already gotten numerous compliments on it. Gil and I want to thank you for your dedication to our project. 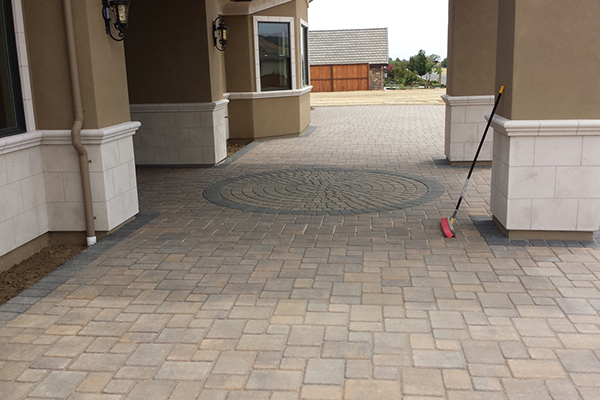 We appreciate your ideas and help in choosing the right pavers and designing our patio. Thank you for your quick responses to our questions and concerns and for always making sure we were satisfied and happy throughout the project . It was such a pleasure to work with you–you made the process a smooth, easy, and enjoyable one! Charles did an amazing job in making the design come to life. 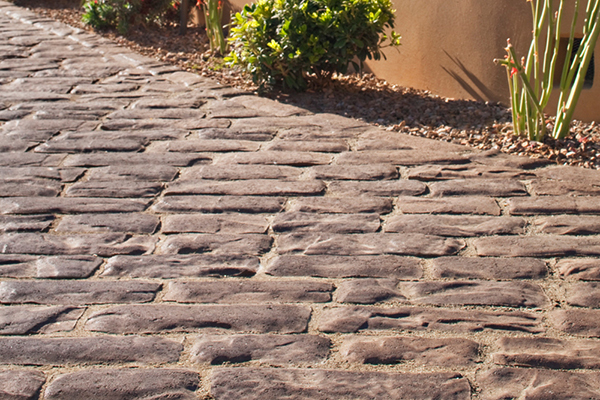 We didn’t realize just how much was involved in laying flagstone pavers, and Charles’ attention to detail was obvious not just during the installation but in the final product. Once again, Dan, our sincere thanks. Wish we had another patio to do because we definitely would go with The Paver Company again! The Paver Company just finished my backyard pool deck and patio. Steve is great and always followed up with me from the initial quote to the finished project. The project started on time and finished early as well. The installers were awesome as well. This was my third pool that I have had built. Charlie is one of the installers and not only is he polite and does incredible work, he has a good eye for design. I thought I wanted to install the pavers in a certain pattern and he made some suggestions. The end result was better than I ever expected. 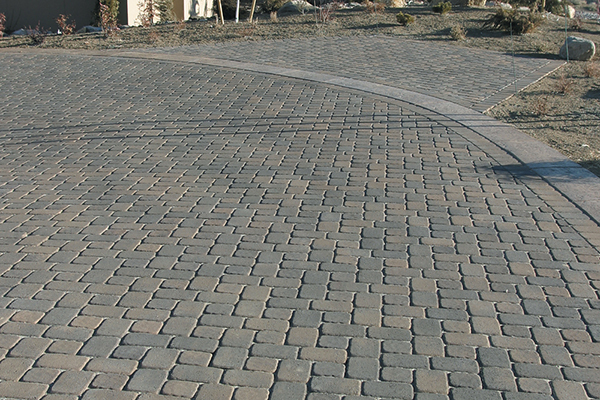 I had another quote from a well-known paver company and their price was double what The Paver Company charged for the exact same product. 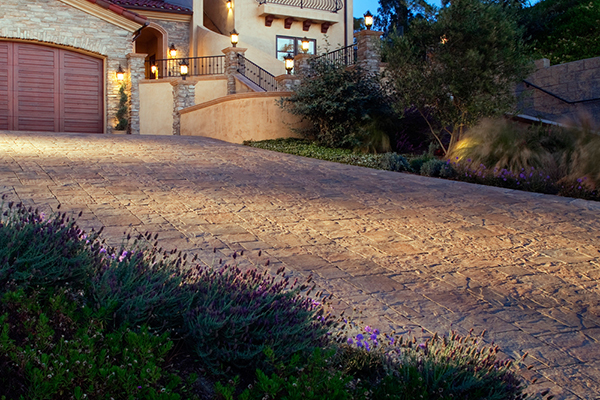 Pavers are expensive but they look wonderful. You won’t be disappointed by using this company. Transformed our backyard into a showcase. 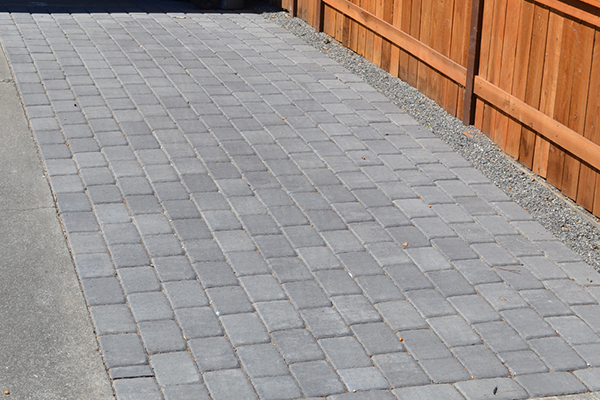 They replaced all cement, tile, brick, and an area previously unfinished with approximately 4500 sq ft of pavers with a double border, a retaining wall, walkway and stairs to the lower part of our yard. They also embedded custom designs of suns, and built a fire pit to our desired specifications. We could not be happier with the results. Absolutely outstanding. We have had a lot of work done to our home and yard since we moved in 5 years ago. 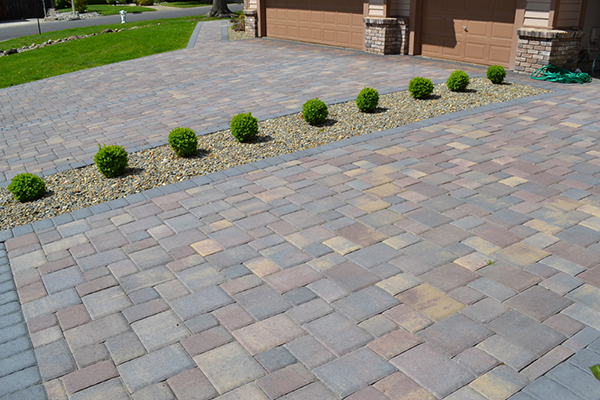 Of all the contractors and their representatives we have worked with and interviewed, the Paver Company and its owners, John and Steve, were the best in customer service, follow up, problem solving and best of all in value to cost. 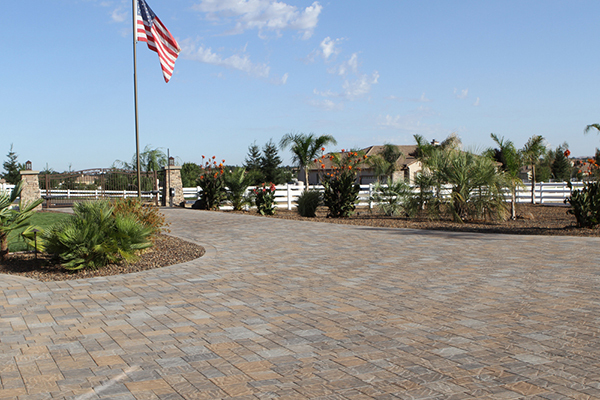 For this job, we interviewed 4 different companies before selecting the Paver Company. They were the only ones that actually listened to what we wanted, provided realistic suggestions without trying to make the project bigger than it already was. Their bid was more than competitive for the same work as the other bidders. They provided a number of cost saving tips that didn’t diminish the results in any way. They were open to changes, and even made some recommendations for changes as things started coming together which resulted in an even better result. The best part was that a number of the changes did not result in additional costs. The only cost increases were the result of additional work we added as the project progressed. They did not nickel and dime us to death for minor changes. John and Steve are very professional, helpful, friendly, responsive, and great at listening and following through. Their crew are also professional , skilled and very respectful. Unlike a number of other contractors that you rarely see the person in charge or the person that actually came out and provided a bid, John and Steve both came out, looked at the proposed project, provided the bid, and then were with us throughout the entire project. 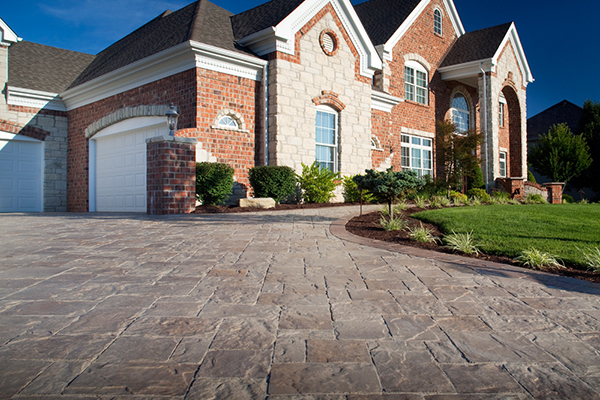 The finished product is worthy of Home and Garden…simply beautiful. One of the best things is that their service didn’t stop at the end of the project. As we found minor flaws, they were very responsive and corrected any problem and never charged a penny. Even 1 ½ years after the project was finished, they responded immediately when we found that a few of the pavers on our stairway became loose. 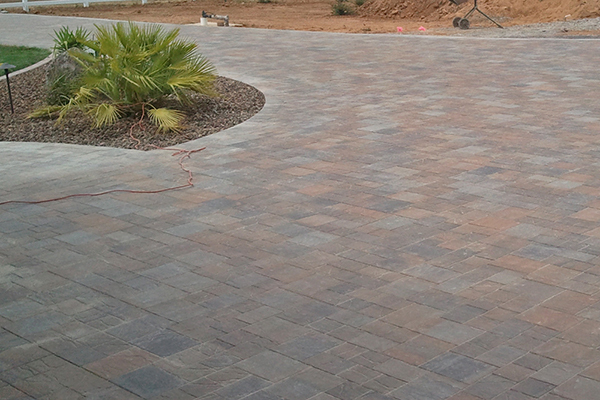 The Paver Company installed concrete pavers over an existing concrete patio for me last week. They were good. I will go to them in the future if the need be. Steve / John, Just wanted to say that you guys did a great job, it is so much better than I expected. 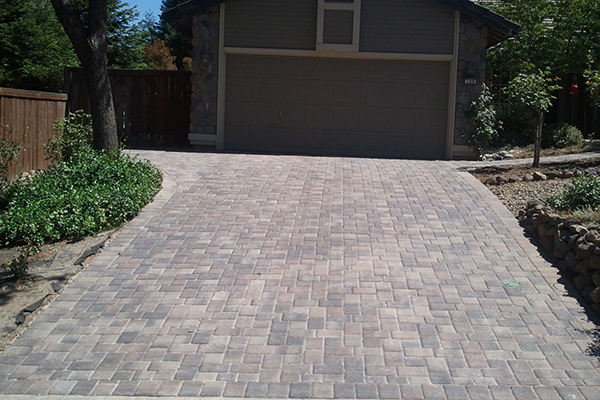 Your team was very professional and we appreciate how you worked this project into your schedule. It was a pleasure working with you and hope we have an opportunity in the future to call you again for our next project. Valerie has your check so feel free to stop by any time. I think she will be out for a little while after noon on Thursday. Thanks again! Copyright 2015 The Paver Company - Sacramento, CA. 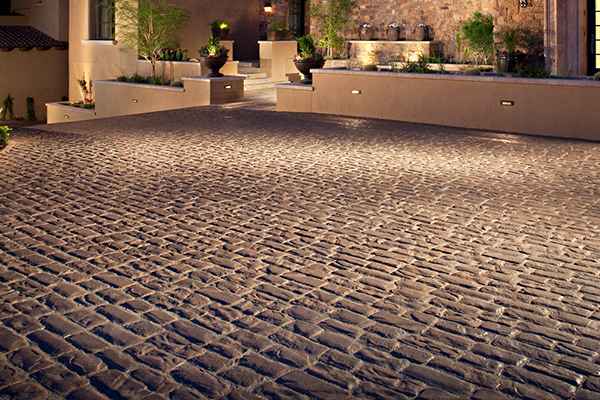 Specializing in Paver Stones, Concrete Block and Artificial Grass | All Rights Reserved.